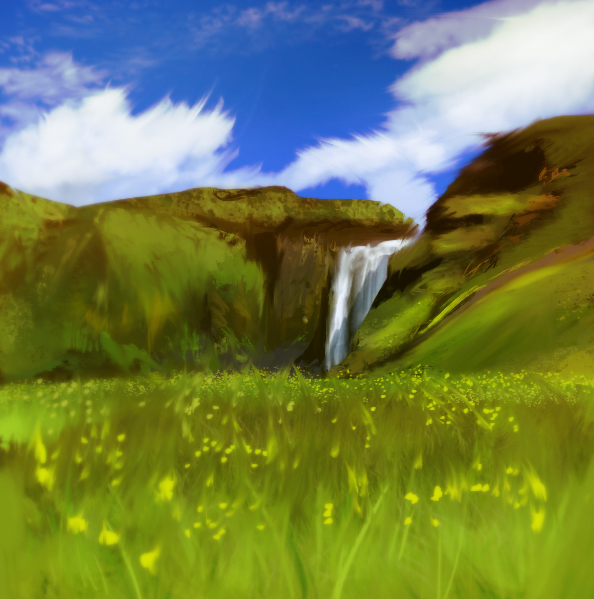 25 minutes speedpaint done for the Daily Spitpaint Group. 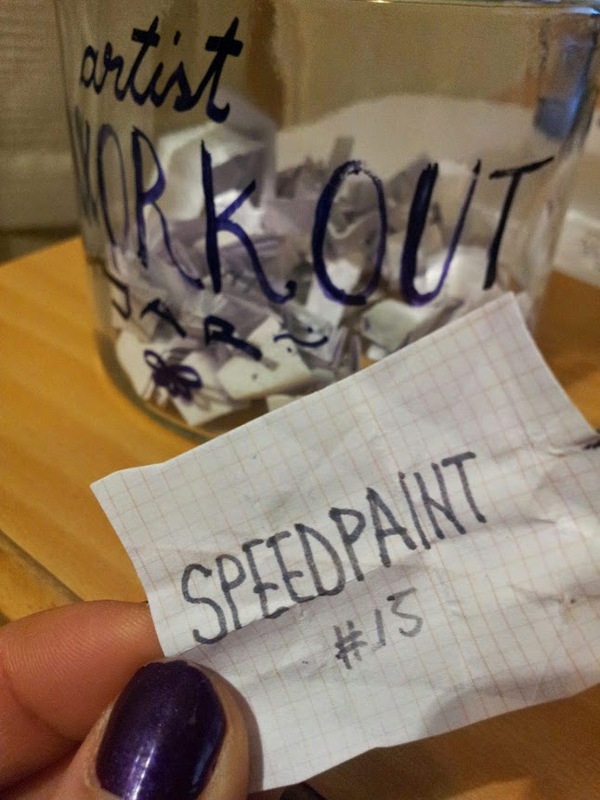 Becaaaause, ticket no.9 was “speedpainting”. Theme was artificial clouds. 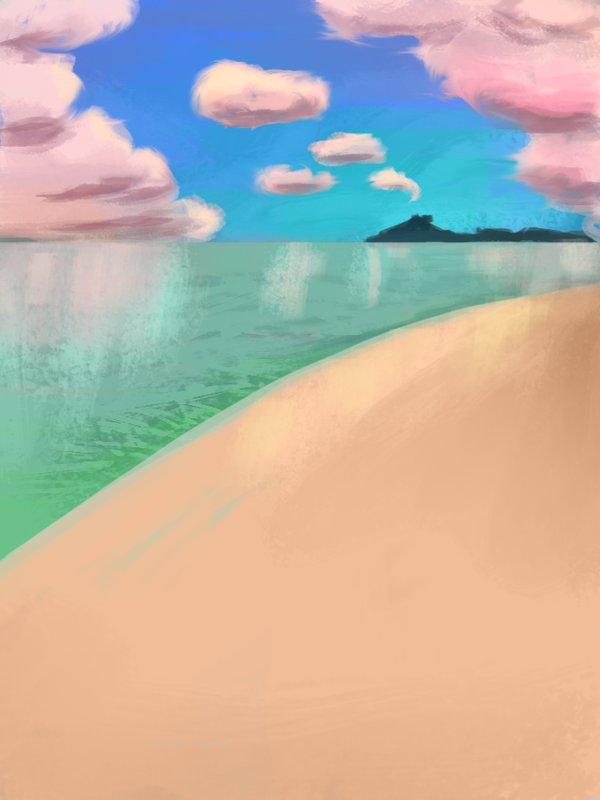 Here’s a cotton candy island for you.